Your staff and children are your business, put them in good hands! 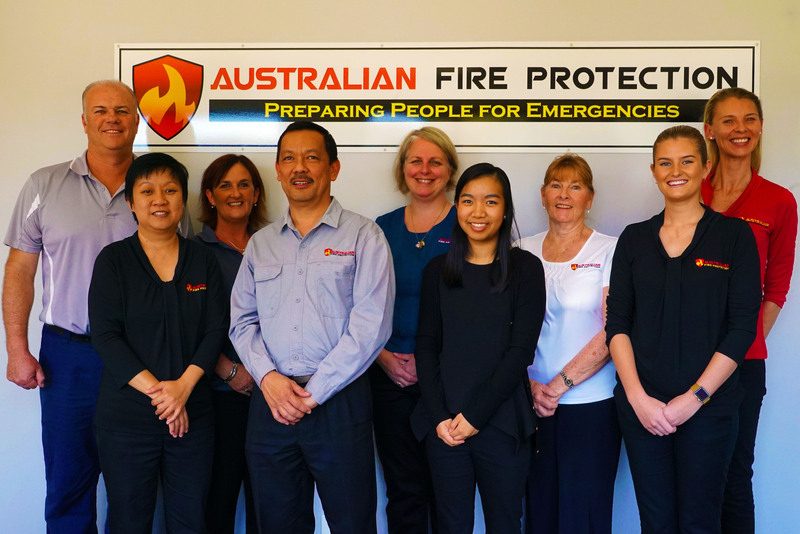 Tiny Tots Early Learning Centre originally contacted Australian Fire Protection (AFP) for assistance with their Evacuation Diagrams after another company was not able to complete them. Patrick attended site on the same day of receiving the request, which was a Wednesday. As the Centre was opening on Monday just 5 days later, they needed a quick turn around! Due to the nature and urgency of the request, AFP completed the Evacuation Diagrams draft the next day to ensure Tiny Tots would be ready and compliant for their opening the following Monday. Patrick worked with Melissa via email over the weekend in finalising their fire exit plans (Evacuation diagrams). The Evacuation diagrams were signed off by Melissa and completed on time. These were then hand delivered by an AFP staff member to site on the Monday just 5 days later. A few weeks later, Tiny Tots had a number of new staff members who urgently needed Fire Extinguisher Training. AFP assisted Tiny Tots with this request by tailoring a training solution that suited their requirements and budget. Due to the operating time of the centre, a session was organised after hours to minimise disruption to the children. Educators were then trained in Fire and Evacuation Instructions and dealing with emergencies. The Educators also received practical hands on instructions and were able to demonstrate extinguishing a live fire competently. It has been a privilege to be there for Tiny Tots Early Learning Centre and we look forward to working with the Tiny Tots team into the future. AFP offers high industry standard training and guarantees that you will walk away trained effectivelyand satisfied. If you are not completely satisfied we offer to send a new trainer completely free to redo the course or a refund less the administration fee after 90 days.